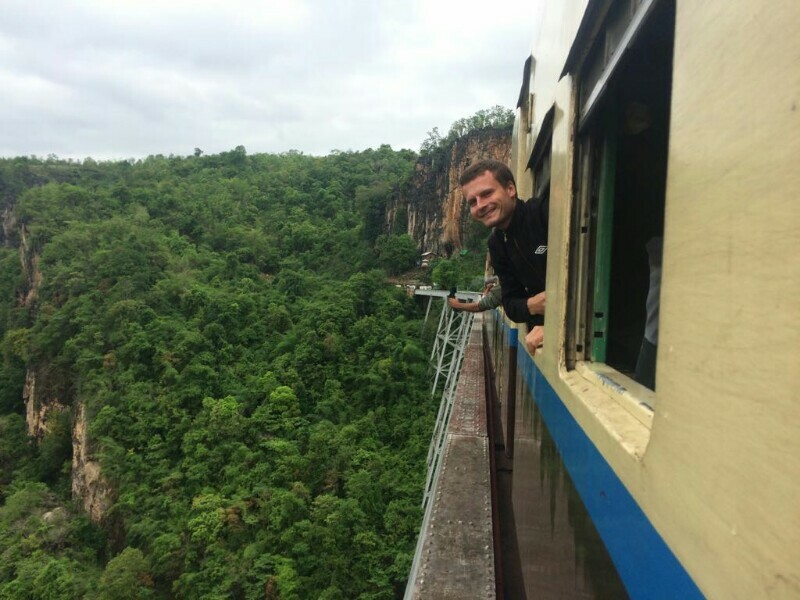 Myanmar day 3: Gokteik viaduct - Backpack The World! 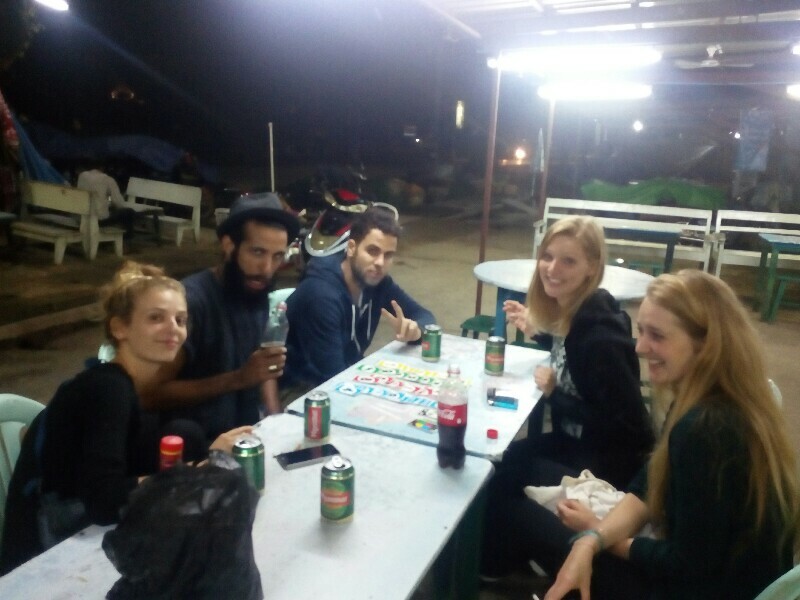 Alarm at 3am, moving to train station during heavy rain and at 4am departure to Hsipaw. We sacrificed our sleep in order to have a chance to ride on Gokteik viaduct, very interesting and huge (689 meters long) metal construction, built during 8 months in 1899. 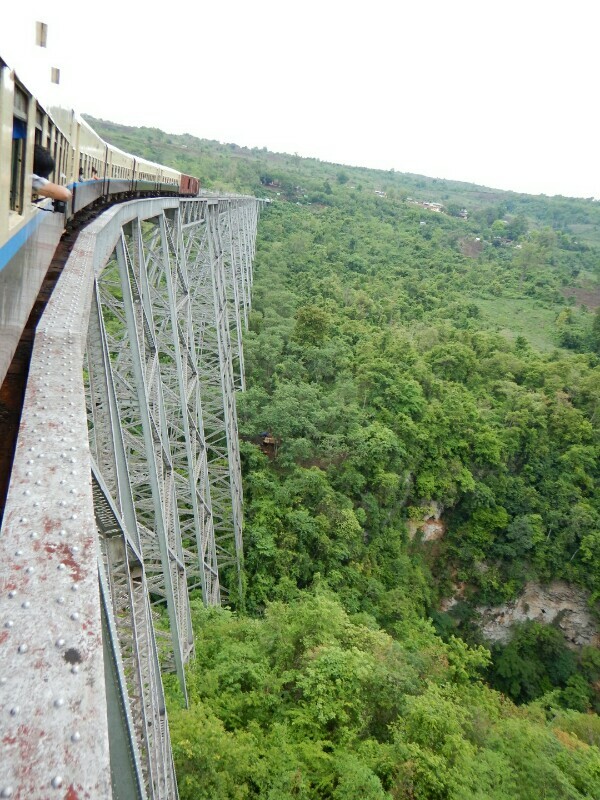 At the year of construction it was the biggest railway bridge in the world, until now it is the tallest in Myanmar. 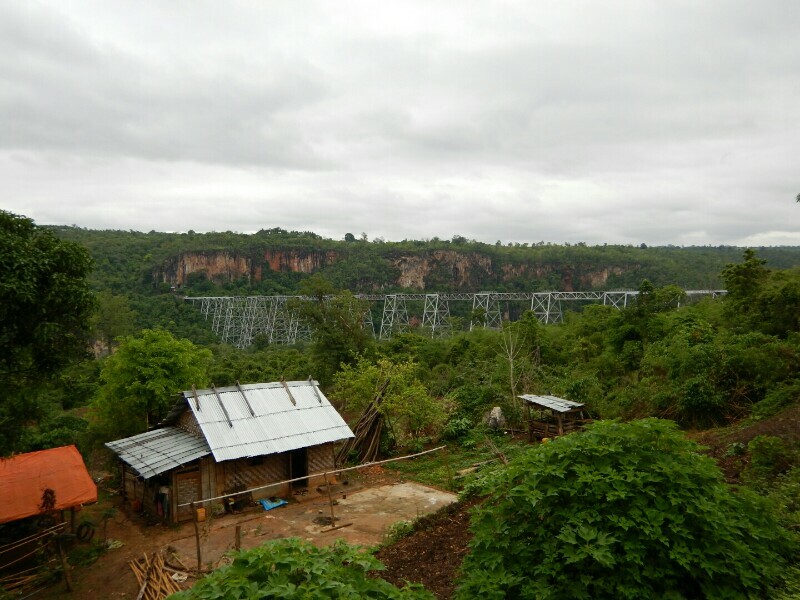 Bridge was completely built in USA, disassembled, shipped and then put together in Burma. 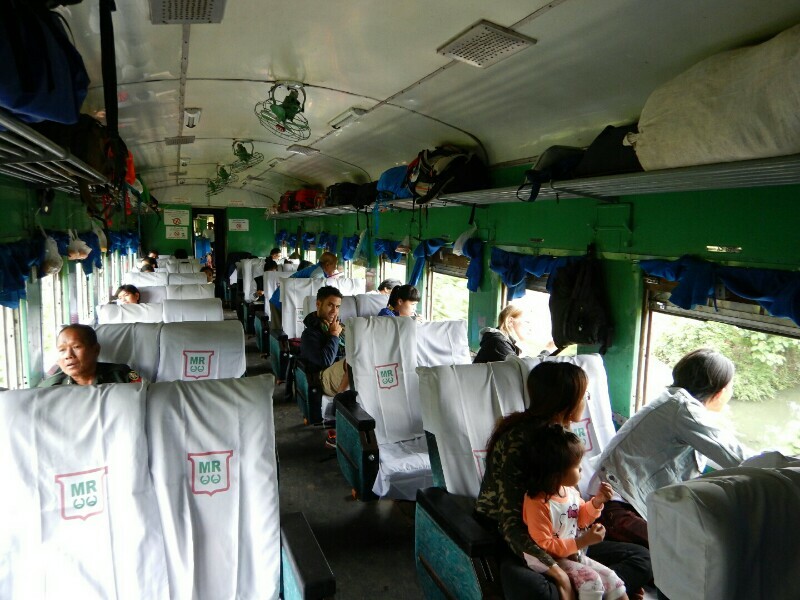 For the second time in my trip I am asking how can 200km train journey be only 3 950 kyats (3,5€), eventually how can such a short distance take 11 hours. Even slower than Nepalese coaches! Differences between first and second class? 50% discount and wooden benches instead of soft sofas. 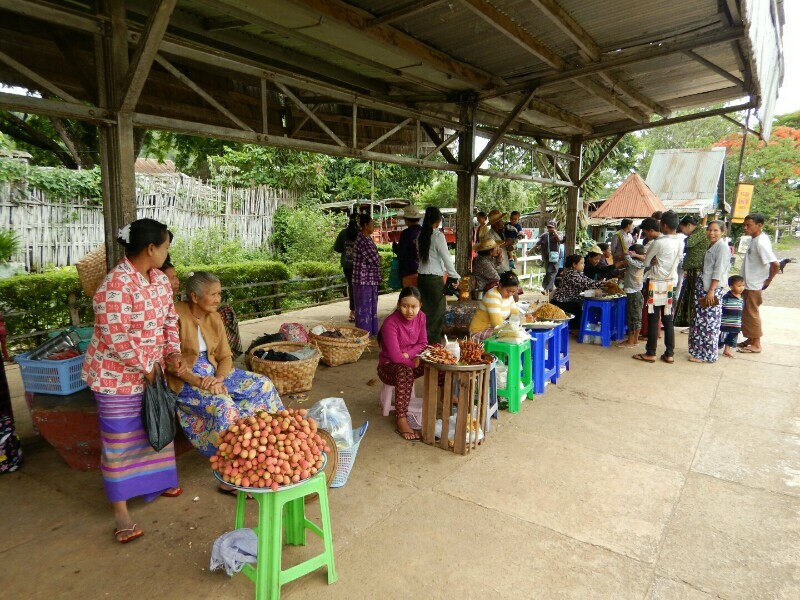 In all the villasges where train stops locals are selling fruit, vegetables and also complete lunches. 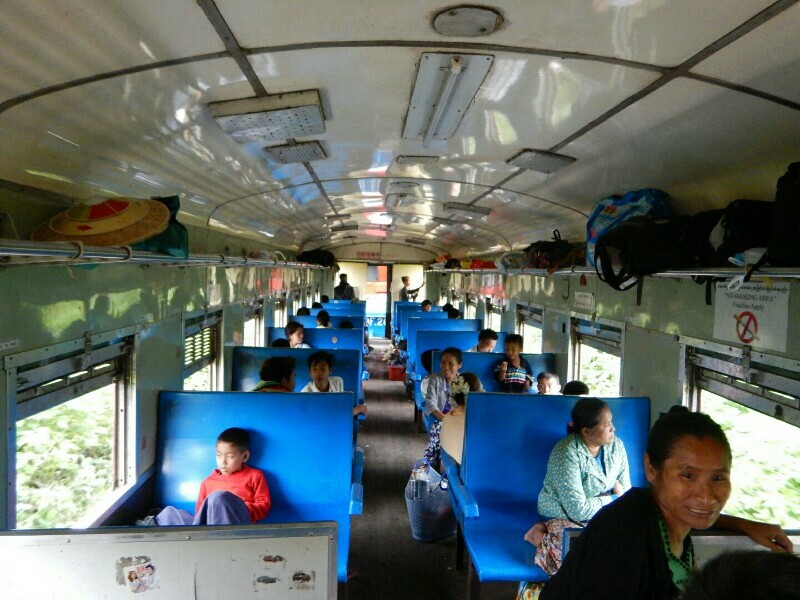 It is common that they get on the train, during the journey to next village they try to sell as much as possible and go back home by another train. 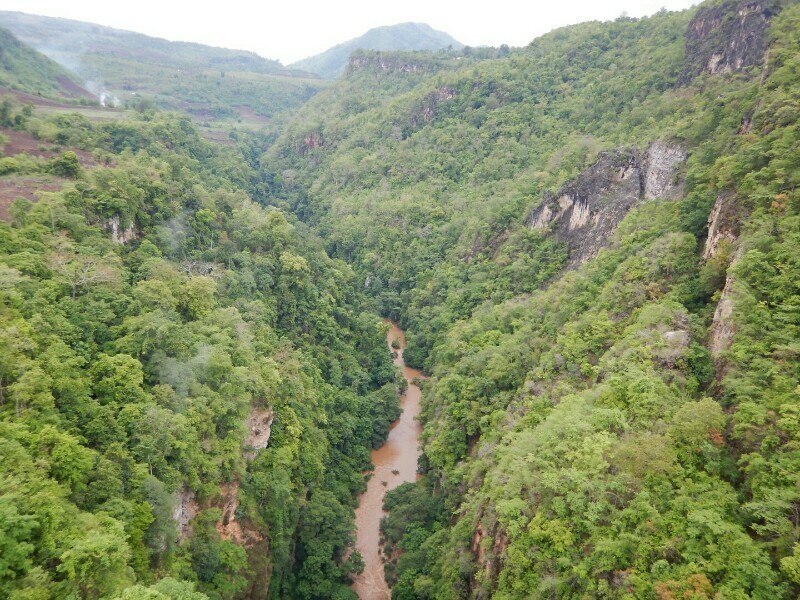 Best is that here does not exist train, high mountain, neither any other price addition. They sell with same prices as in village, which means litchy fruit 15 euro cents, 3 pieces of boiled corn 40euro cents, or noodles with vegetables again for 0,4€.